Graffiti has its own intricate design and unique style when used in designing and crafting fonts. 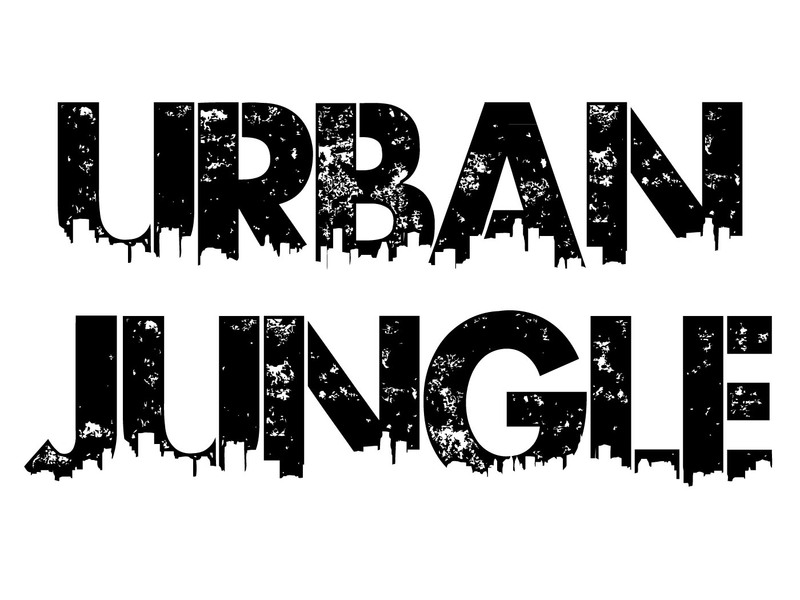 There are different graffiti font styles that are very enticing and inspiring among designers. The art form coming from graffiti becomes very popular these days such as these 20 free graffiti font styles that are imbued with admirable urban design and piece of artwork. Below is a list of some of the best Free Graffiti Font Styles For Designers. 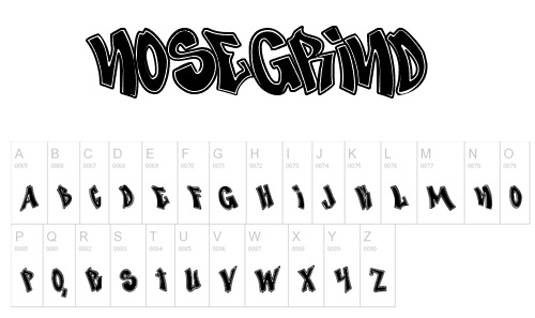 This is a graffiti font that is best for those who prefer to use large sized letters. 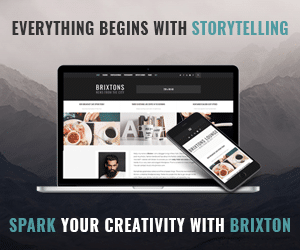 It makes the text font more readable and gives the user more leeway to show their creativity. Make sure not to use the font for documents though since its size is big enough to render it non-suitable for creating documents. 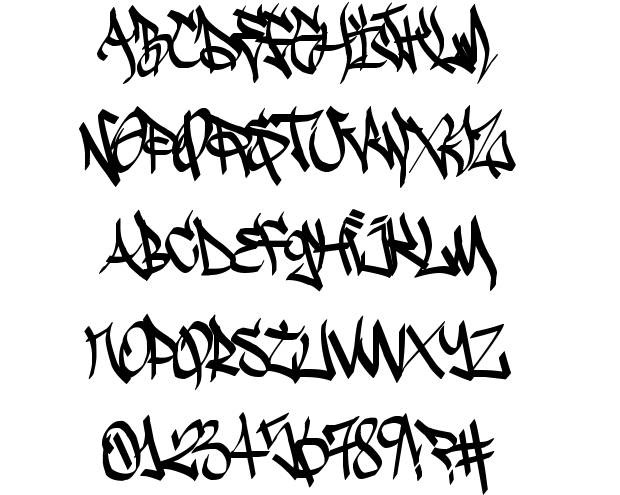 This is a graffiti font that is designed by a graphic artist named Sao Paulo. He is able to create a unique pattern for the fonts that comes with an organic creativity. This graffiti font is inspired by an Arabic font style which is perfect when you are creating projects within the Arabic theme. This type of graffiti font is made with a spray paint stencil styled character. The stencil font is being surrounded by an accent of graffiti edge. This creation of Kevin Christopher is highly inspiring especially when you are looking for a stencil inspired font. Created by Paul Reis, this type of graffiti font was created with the intention to produce a uniquely designed graffiti font on calligraphy style. 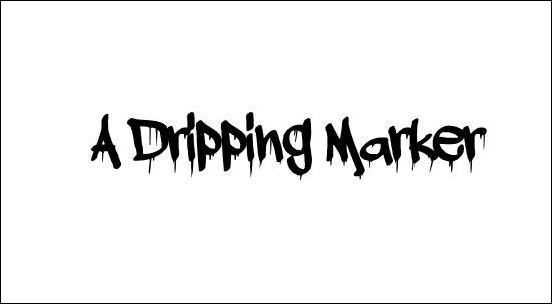 Wick Van Den Belt has created a unique graffiti font style with a dripping effect. It is complete with upper and lower case letters with the inclusion of special characters. 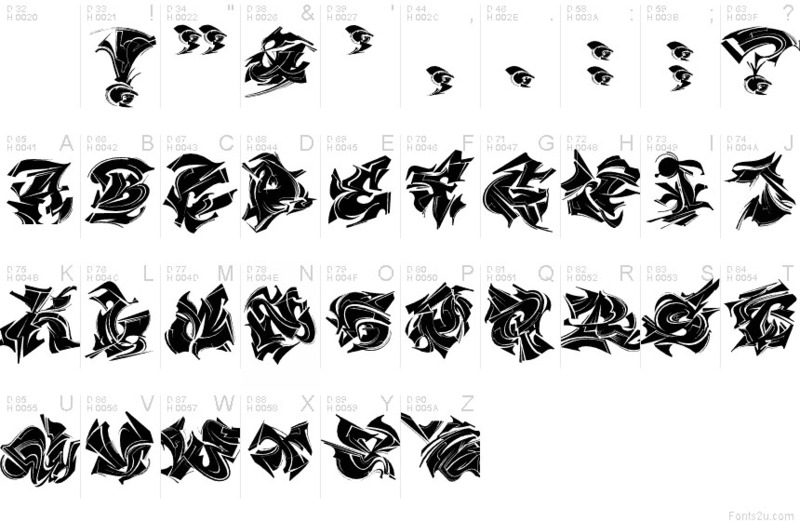 This is the creation of Uranfonts that gives each character the insight of a street cultured font on graffiti design. Maelstrom font is one of the most intricately complicated and heavy typeface styled font on graffiti. Chung Deh Tien, the creator of the Maelstrom font succeeded in presenting a more unique graffiti style letter that can be very intriguing for its viewer. This creation of Jerome Delage is one that is very creative in the sense that it adds some stain effects for that graffiti design for each letter. Overall this style of graffiti font certainly produces a cooler font look. 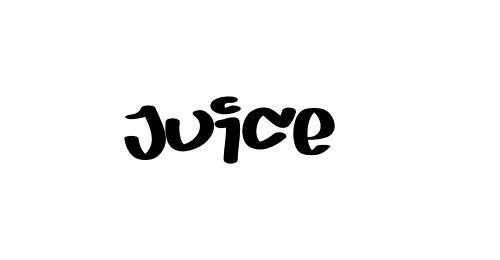 Juice is one of the most downloaded graffiti fonts. It represents a marker styled design with a quirky impression. 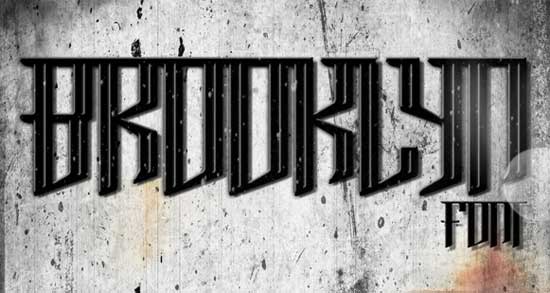 This font is created by Adi Dizdarevic with a touch of graffiti look but only accounts to about 30% of its total design. This cool graffiti font is one of the most admired fonts because of its authentic look and impression. The font is accentuated with reflections of each letter with both uppercase and lowercase characters. Created by JustFist, this font named after its creator Is one consisting of a simple yet with a twist of stroke of characters which are strictly only uppercase. 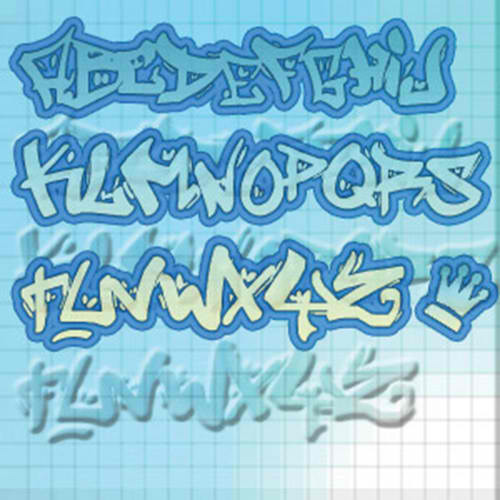 This is a graffiti font that is perfect for creating poster and flyers. KC Font’s Kevin Christopher has designed the font with an eye catching big bold design characters. This has a unique typeface although it may not be the typical graffiti font that you most likely expect to see. Timo Kuilder made sure to create this font with a sweet reflection that makes the font a standout. This graffiti styled font is the creation of Mans Greback. He is known as a graphic artist specializing on font, logo type and typographic designs. Created by Hydro74 this graffiti font provides a cool typeface. 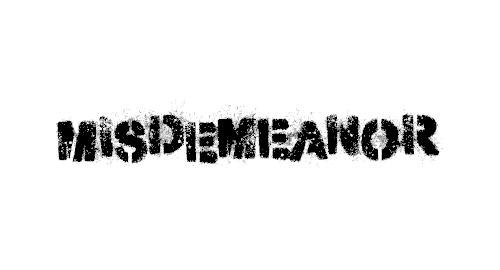 The character is one of a simple block font that comes with a graffiti effects. This is a typeface creation of Ray Larabie that comes with a unique and wacky inspired graffiti inspired font that comes in artistic form. 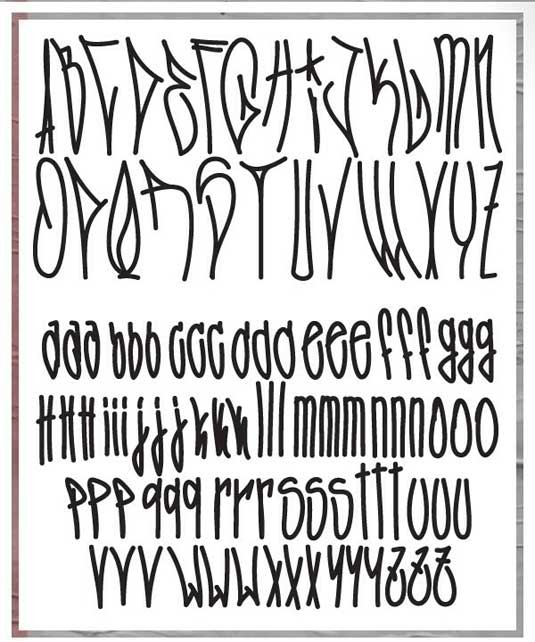 This is a graffiti font designed by Dave Nalle. He described his creation as one on skate culture which was gleaned from similar font style that were found in the walls of Austin. 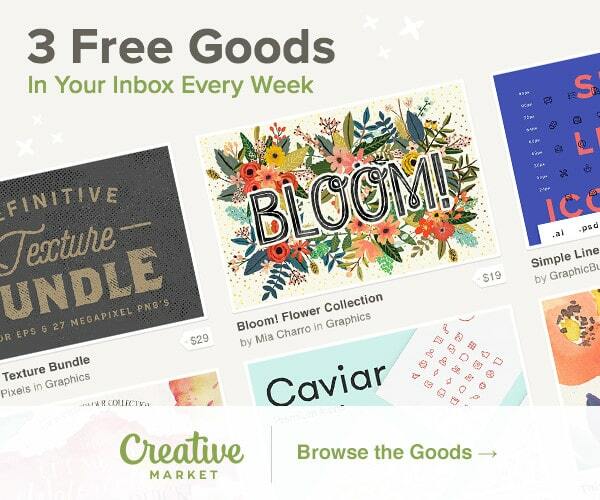 This has a unique design that can certainly make your fonts a standout. Use contrasting colors in order to further highlight its design and great graffiti font style. We hope you enjoyed our list of some of the best Free Graffiti Font Styles For Designers. Nisha Pandey is a professional blogger and founder of SEO blog. 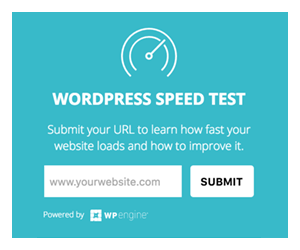 She contributes news and tips about seo, marketing and technology. She loves web design and business niches too.